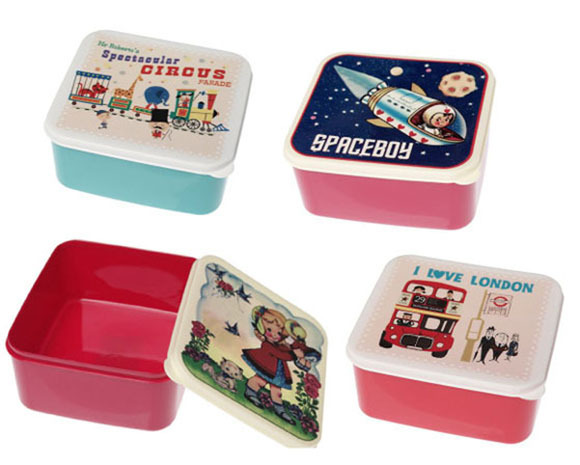 Remember those terribly cute lunch boxes we showed you a little while ago? The adorable ones that couldn’t be shipped to Australia? Well, good news! Lark, those Victorian-based purveyors of all things deliciously retro, have them in stock right now. And just when you thought our news couldn’t possibly get any better, check this. They’ve even found a delightful girl’s version so little misses won’t feel left out. Of course, Lark never ever do things by halves. 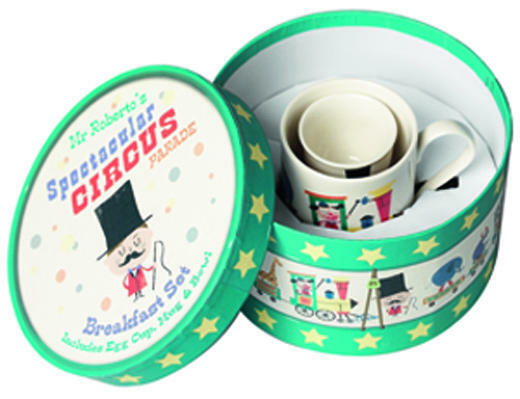 So as well as the lunchboxes, you’ll find all manner of wares sporting these sweet retro designs, from party-bag-perfect puzzles and birthday cards to sweet breakfast sets and even sweeter cupcake papers. Lunchboxes cost $9.95 plus delivery from Lark. Other items in the range are priced from $2.95.